The Small Way. Halfmoon Bay, BC: Caitlin Press, 2018. Fragments, Desire. Fernie, BC: Oolichan Books, 2017. 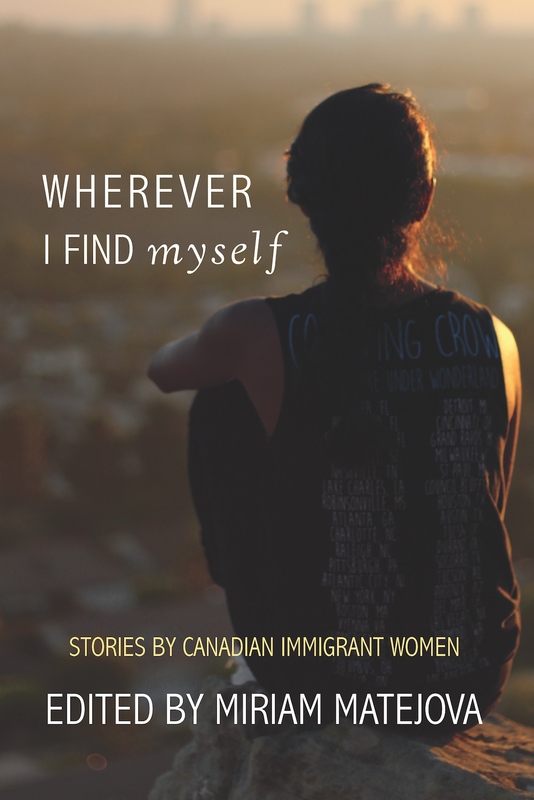 Wherever I Find Myself: Stories by Canadian Immigrant Women. Ed. Miriam Matejova. Halfmoon Bay, BC: Caitlin Press, 2017. p. 135-142. 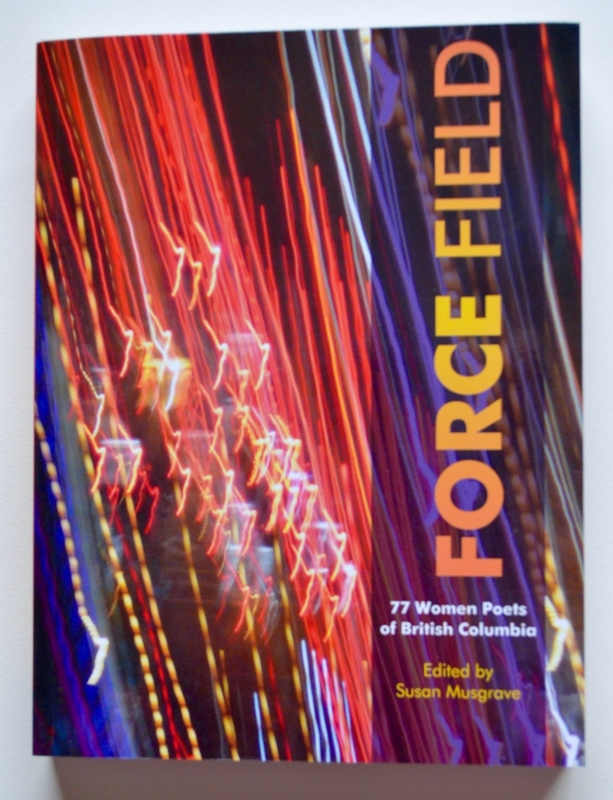 Force Field: 77 Women Poets of British Columbia. Ed. Susan Musgrave. 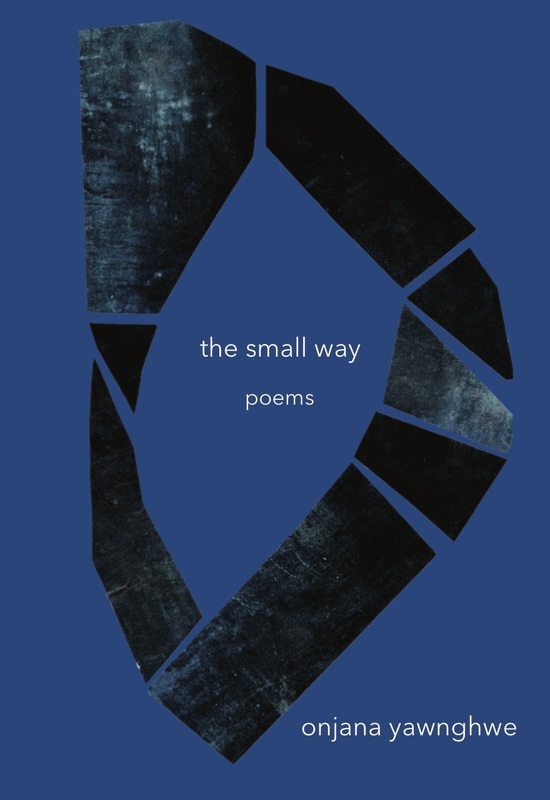 Salt Spring Island: Mother Tongue Publishing, 2013. p. 371-375. 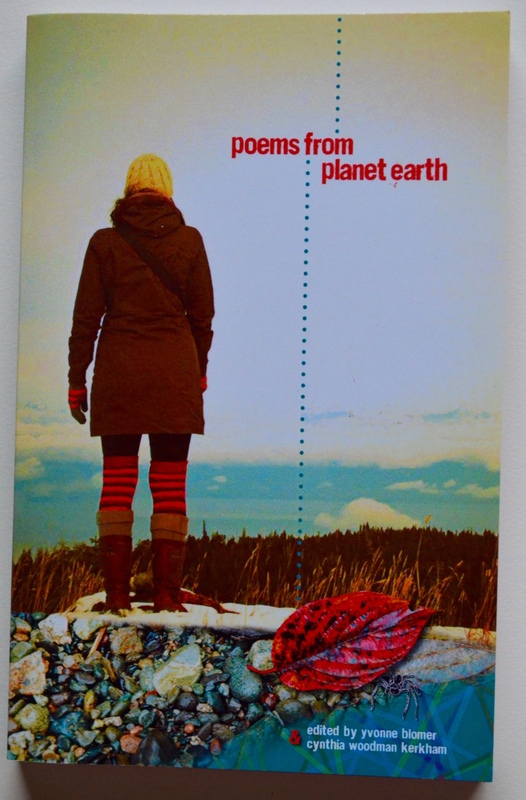 "First Day: July 31, 1985"
Poems from Planet Earth, Lantzville: Leaf Press, 2013. p.75. 4 Poets. Daniela Elza, Peter Morin, Al Rempel and Onjana Yawnghwe. Salt Spring Island: Mother Tongue Publishing: 2009. p. 86-111. 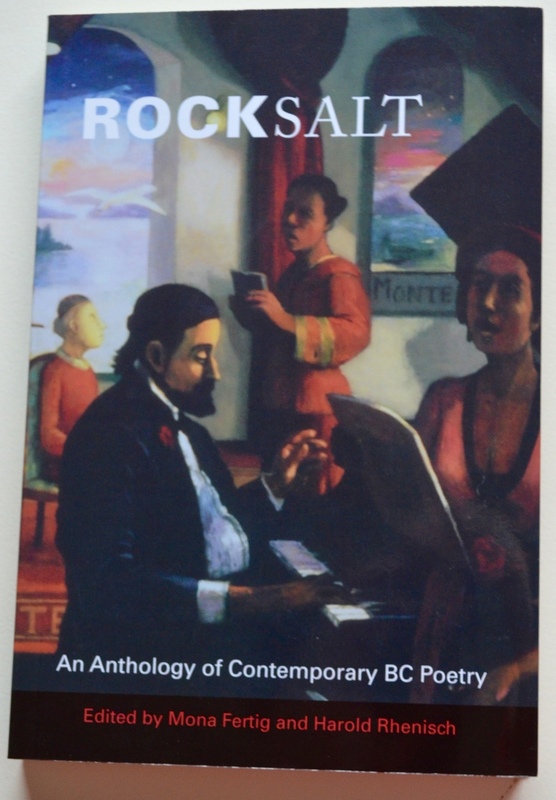 Rocksalt: An Anthology of Contemporary BC Poetry, Editors Mona Fertig & Harold Rhenish, Salt Spring Island: Mother Tongue Publishing: 2008. Portfolio Milieu, Eds. Morgan Chojnacki, Christine Leclerc, and Arleen Pare. 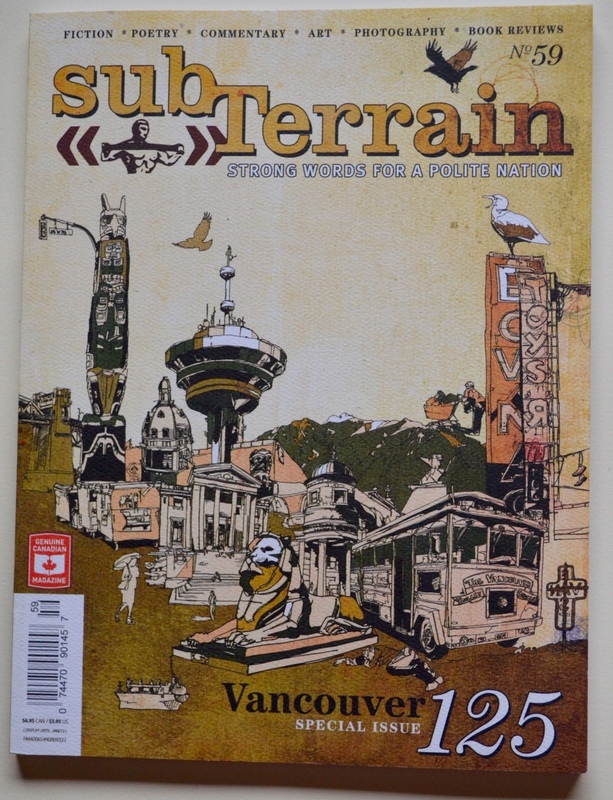 Vancouver, Sumach Press: 2004. 43-52. "Inside My House" and "Gleaning Stones" The Maynard - Spring 2017. 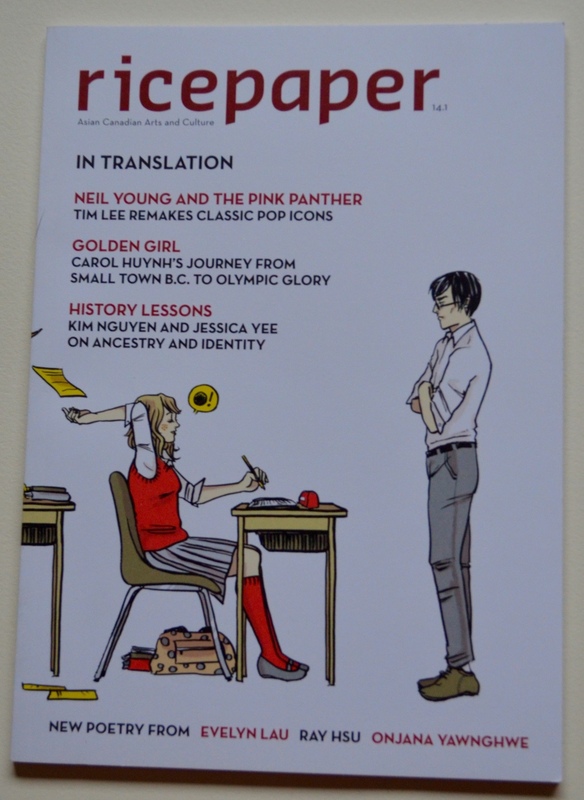 “Induction” and “Insupportable” Contemporary Verse 2 – Spring 2013. p.51-52. 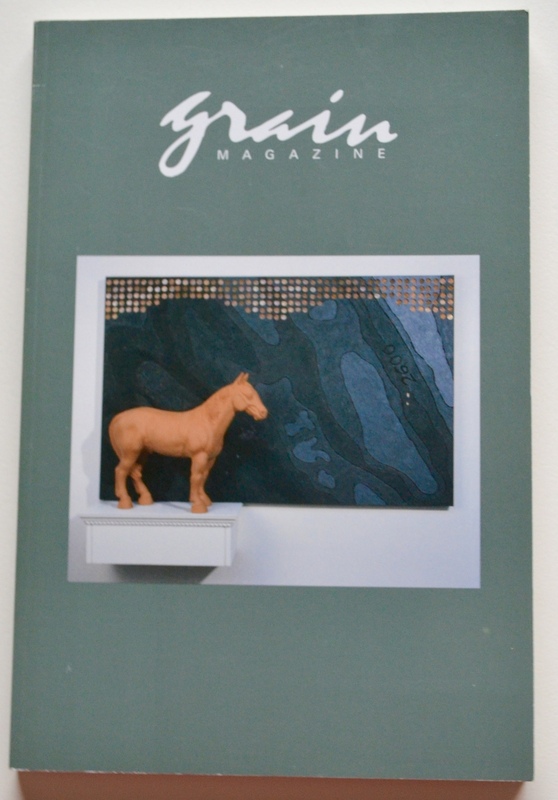 “A Homecoming” and “We Follow the River” New Quarterly, Issue 115, 2010. “my mother’s hands” Room, 32.3, 2009. “Thai Suites” Ricepaper, 14.1, 2009. p.29-32. “The Well Made” a pictorial essay, Kairan 13, 2008. p.10-13. “Homes: a Pictorial Archive of Memory” Call & Response, Issue 2, 2006. p. 33-38. “moving earth” Grain, 29.2, 2001. p.42-44.